The Charleston Digital Corridor is pleased to announce that Athens, Ga based Seller Labs has opened an office at the Corridor's Flagship tech focused business incubator and office in downtown Charleston. Seller Labs is the premier provider of software and services to empower sellers and brand owners on Amazon. 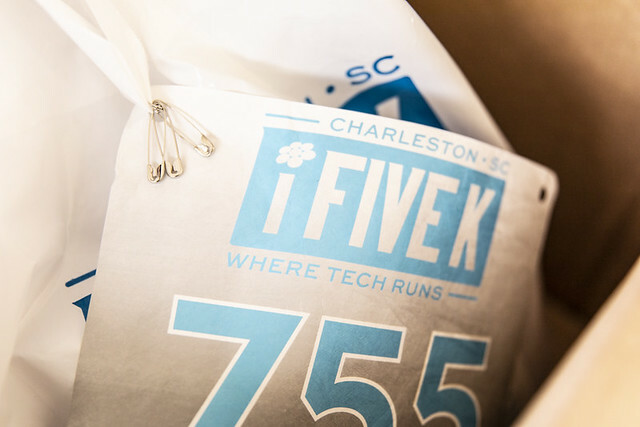 The company joins a growing list of tech companies that have either started in or expanded to Charleston, a region that is now home to over 450 tech and tech-related companies. The new office will be led by Charleston Native and Seller Labs VP of Product, Katie Reilly. The company, with a total of 50 employees, has aggressive hiring goals for the Charleston location and is seeking professionals with design, digital marketing and software development experience. "Charleston's strong commitment to the tech industry, growing talent pool and proximity to our Athens, GA headquarters supports our aggressive expansion plans. Seller Labs has seen a tremendous increase in business demand and opening a Charleston office will support the growth of our product offerings," said Reilly.